seven day study abroad trip in Lake Arenal, Costa Rica where Detroit youth are learning, experiencing and exploring how communities address health and medicine in various cultural environments. 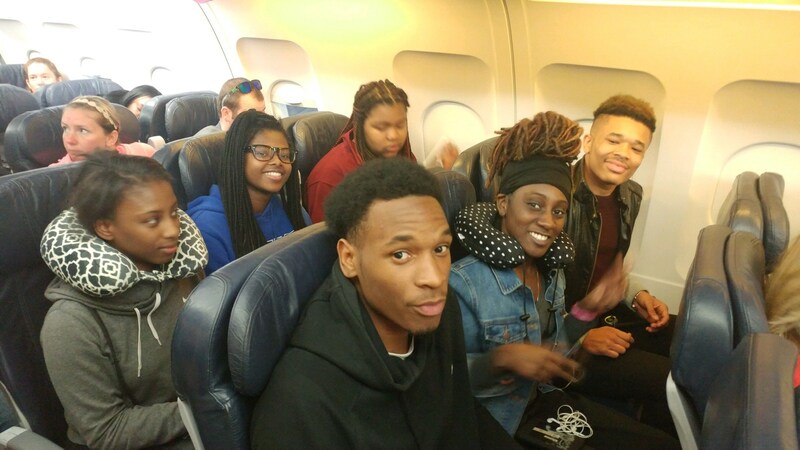 Students will then return to Detroit and provide conclusions on how our Detroit neighborhoods can improve the quality of life. MCH are recipients of the 2017 JP Morgan Chase & Co tablet giveaway based on our project. The tablets are one of the tools students are using to document their experiences while at the same time build their college and career readiness skills. The “Detroiters Without Borders” Program is being initiated through the partnership of Detroit Public Community School District, Neighborhood Legal Services of Michigan and Second Attention Strategies. The goal of the training program is to integrate the Spanish and Medicine Project Lead The Way (PLTW) courses to foster a comprehensive, international hands-on learning experience that constructs student resumes and personal growth. With the strong and committed leadership of Principal Michelle Parker, as well as two teachers, the International program is a shining example of the dedication that faculty and staff of DPSCD has for its students learning experiences. 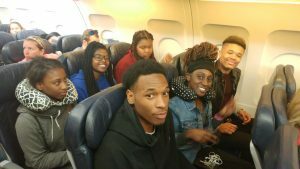 Ten Detroit Public School Community District students, and two faculty from Cody MCH, will engaged and participated in the entire international travel process; from passports to customs to sharing days in a culture that is completely different from their homes. 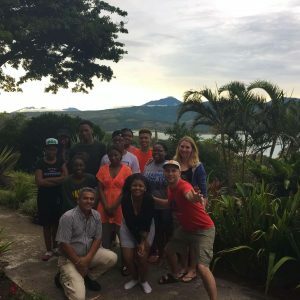 Additionally, classes will prepare students to perform projects and studies in Costa Rica in order to come back to Detroit to present their findings to the MCH community. The “Detroiters Without Borders” was developed as an innovative approach to the outdated and often failing standard educational format. Teachers and students will be given the unique opportunity to become leaders in the career and college readiness high school approach, while establishing personal growth in urban youth that promote confidence, culture and compassion. This entry was posted in Info News Center, News and Press Releases and tagged 596.